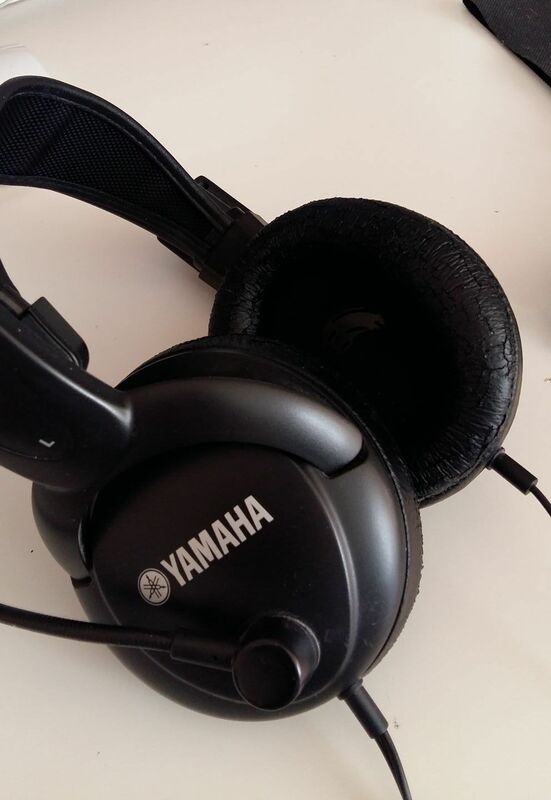 Since some years I’m using the Yamaha CM500 headset. It’s a very comfortable headset, with a good microphone and it costs around 50 USD. I bought it directly in the USA since in europe this product was not available. 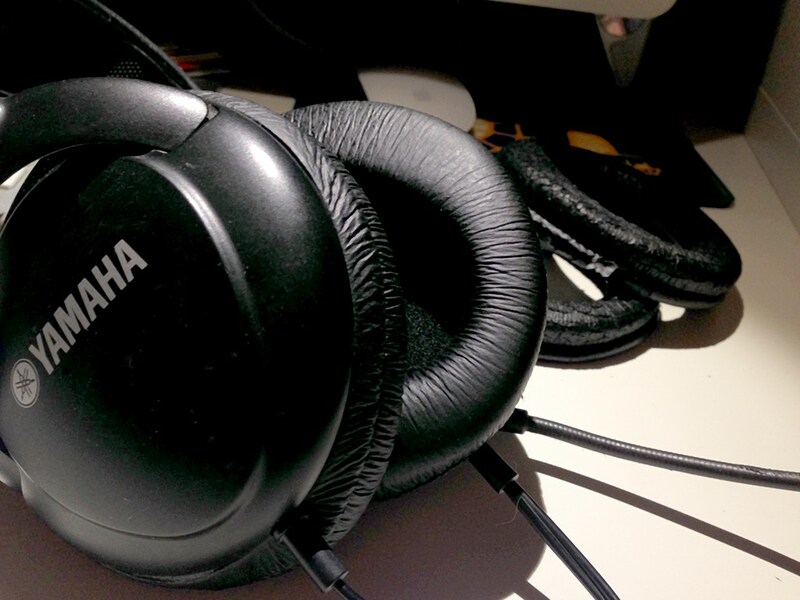 Recently I’ve noticed tha the ear pads of my Yamaha CM500 headset has started deteriorating, and therefore I’ve started looking for some replacement cushions or ear pads. I’ve looked for them on ebay, on amazon and google, but with no success, no results came out from my extensive researches. But even there, thought the assortment is really impressive, it ended up with a not-found. Unfortunately, after having googled a lot, I arrive at the conclusion that Yamaha does not provide replacement parts at all for this kind of product. At a very reasonable price. After having discovered this alternative, I started looking for replacement cushions or ear pads for the KOSS SB40, that is also the sister of the KOSS UB20 model, but without boom microphone. A search for cushions for UB20 returned several options, under the 10 euros even in Amazon. 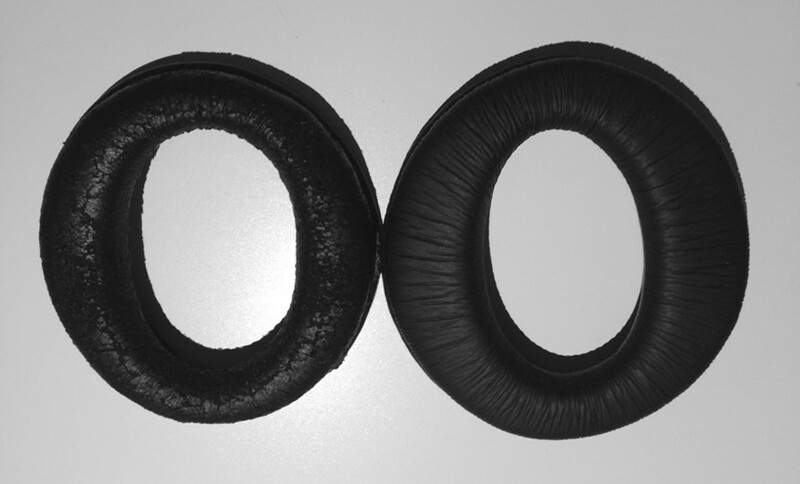 So, if you are looking to replace ear pads (cushions) for the Yamaha CM500 you could also look for the KOSS UB20 headsets that are more popular and well indexed in several online stores. Received the new Yamaha CM500 compatible cushions in two days from Amazon, and I’ve replaced them. As you can note the new cushions are very similar but not identical. They are half centimeter larger that the original ones, but the internal space half centimeter smaller that is even better! Quality from my point of view is better, than originals, keep in mind that these cushions also replace sennheiser headsets…. The fact that they are a little bit larger is not really a big problem since they fit very well and make te assembling process easier. Just a note about the final assembling, the original ones have 3 pre-made holes in correspondence of the 3 screws thay are used to close the eard pads. I hade to make it with the screwdriver. Dismantle is very eady, reassembly has been more problematic in the earpad hosting the mic boom. But over all easy.